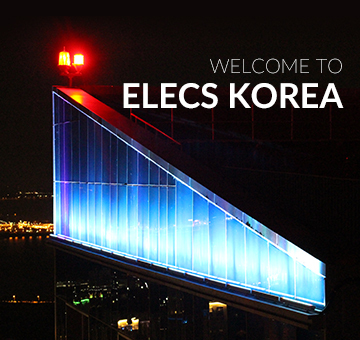 ELECS KOREA is a company that specializes in LED Lighting Fixtures and LED Lighting Dimming Control based on SMPS control technology. With effort of past few years, we have developed LED Converter and LED Lighting Fixtures for phase control. Our products on the basis of the original technology have perfect compatibility with lighting system of existing phase control and are receiving rave reviews from new markets and alternative markets of old lighting. There are people with passion. We are challenging diverse lighting dimming control area on the basis of LED Dimming solution for phase control. ELECS KOREA will be a social company that plays an important role in the field of LED lighting with fresh and innovative technology.